I find ivy fascinating, it seems to grow so fast and it latches onto every nook and cranny that it can find, spreading its decorative leaves and vines far and wide. It looks pretty and can add a natural touch to a home, until it starts to feel like its taking over that is. 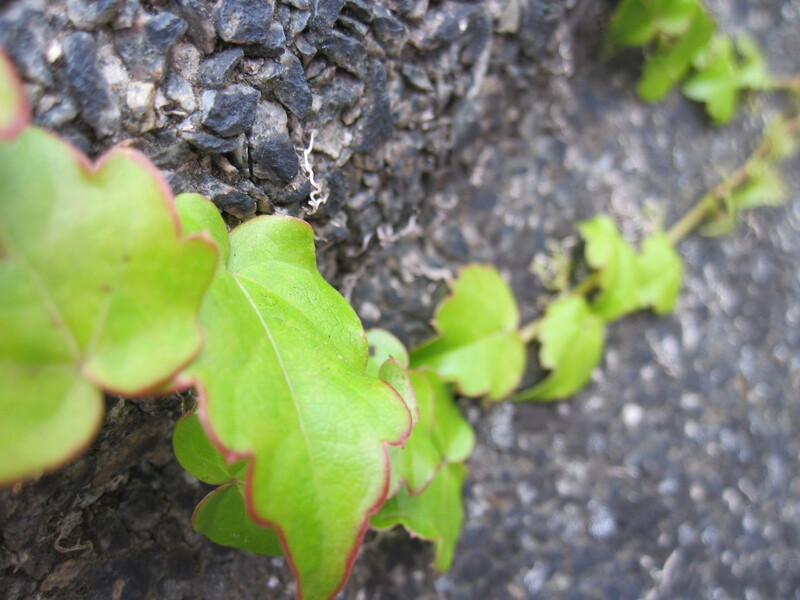 This entry was posted in Digital camera, Nature, Photography, Photos and tagged camera, close up, green, ivy, leaves, nature, photo, photography, plant, vine, walls by myeye1. Bookmark the permalink.